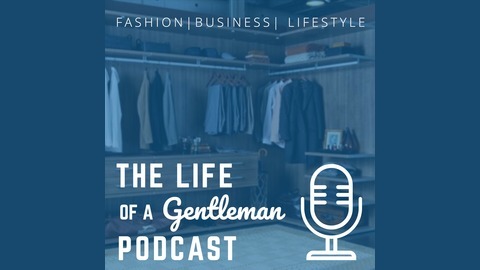 Entrepreneur Chats about Men's Fashion, Business & Lifestyle. This episode Rich @thelifeofagent is joined by Robert @theweltheguy and they discuss Robert's transition into full-time entrepreneurship. So many people want to take this leap but either don't know how or have certain reservations about doing so. Robert does an awesome job of explaining how and why - as well as breaking down the correct mindset to have. If you have a business idea and haven't pursued it - this show will give you the boost to do so. 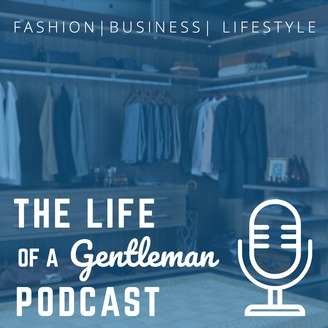 You will hear a conversation between two gentlemen that is positive, encouraging and full of actionable tips you can take to live your own dream. The best thing an entrepreneur can do is get the right mindset and surround themselves with like-minded individuals. This podcast provides a birds eye look at how to side hustle and then turn it into real income! Get ready to be inspired!